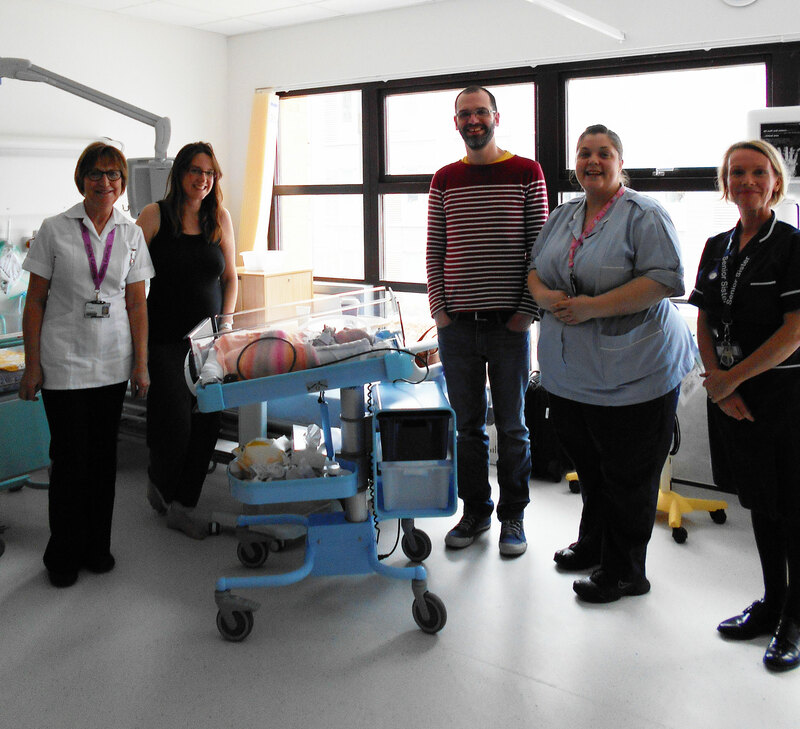 Vulnerable babies having a difficult start in life, and their parents, can now receive the extra care they need in the new unit, designed by LSI and formally opened at the Rosie on the 22nd April. The Hon. 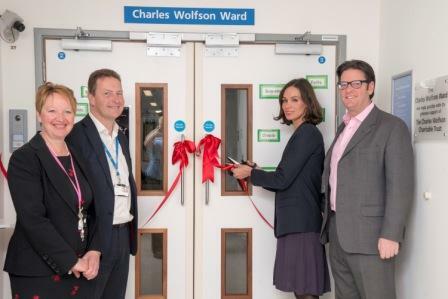 Andrew and Mrs Orly Wolfson of the Charles Wolfson Charitable Trust ceremoniously cut the ribbon on the new ward, which was made possible thanks to £296,000 raised by Addenbrooke’s Charitable Trust (ACT). Barbara Moretti was one of the first mothers to stay on the Charles Wolfson Ward after giving birth to twins Mia and Alessia who weighed only 2.21 and 2.06 kg respectively. 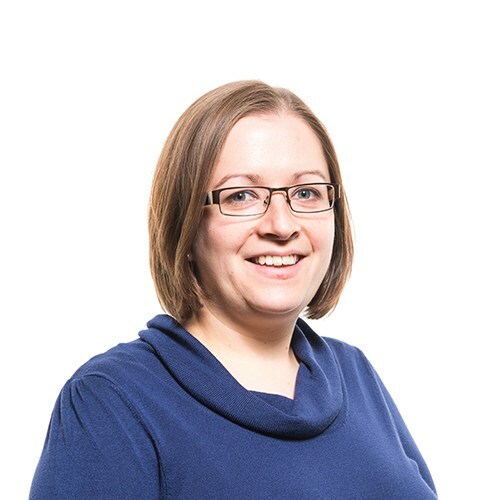 She said: “The opportunity for mums, like me, who have just given birth but haven’t had chance to bond properly with their babies is something really special. My twins and I were on the Charles Wolfson Ward for 10 days and the experience was fantastic. The staff are more than lovely and helpful; they don’t only look after your child but they support you in every way, especially emotionally. I can’t thank the team enough”.